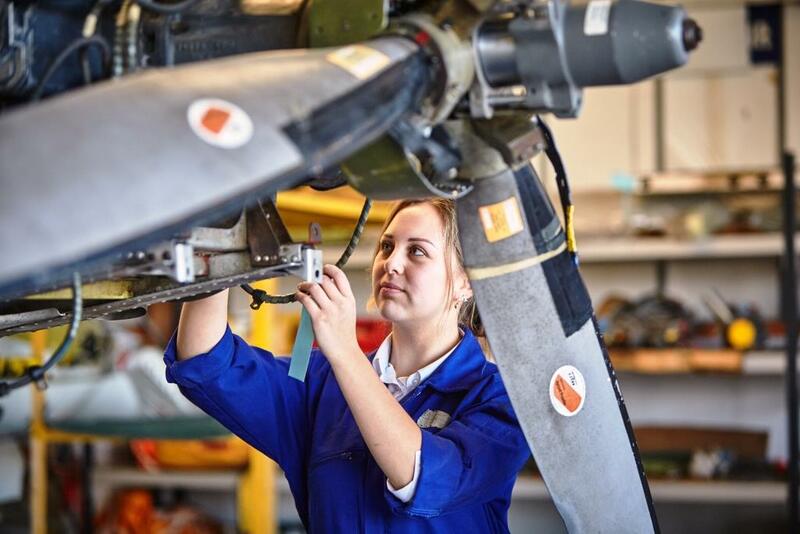 Greater Brighton Metropolitan College offers practical vocational courses in mechanical/manufacture engineering, electronic engineering and automotive engineering as well as aircraft and motor vehicle maintenance. Our specialist aeronautical and automobile campus is based at our Shoreham Airport Campus. 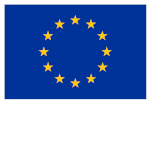 The College's location is highly regarded and its practical equipment includes seven aircraft, race ready sports cars, state-of-the-art automotive diagnostic equipment, CAD/CAM software and techniques for the design and manufacture of electronic systems. The engineering programmes offered at Northbrook are subject specific, allowing us to deliver highly personalised tuition, which results in exceptionally high pass rates for students on our courses. 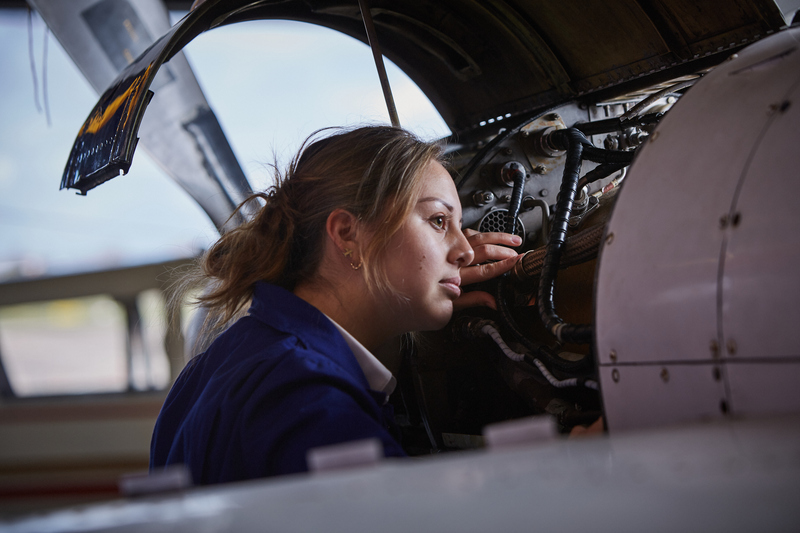 This course provides an introduction to aircraft maintenance engineering that will prepare school leavers for entry into an aircraft apprenticeship scheme, or to continue their training onto Level 3. This course is a continuation from Level 2 training in order to give students the required knowledge to secure a job within an aviation related field or to prepare them for EASA training.